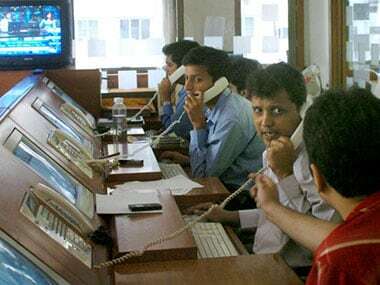 Mumbai: The Sensex dived for the fifth straight session on Monday to close at almost one-month low of 31,626.63 by plunging about 296 points, while the Nifty cracked below the 9,900 mark, tracking negative leads from the global market amid foreign funds outflows. 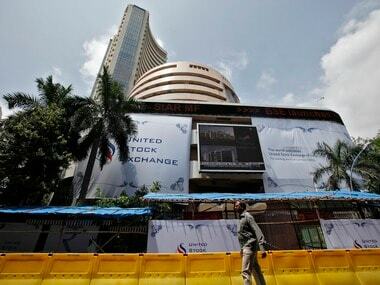 Currency market was also hit with the rupee falling by 15 paise to 64.94 against the US currency during the day. In addition, soaring oil prices, trading at seven-month high of $56.86 a barrel overseas, impacted the sentiment here, brokers said. Persistent concerns about US-North Korea verbal spat, and absence of any market-moving event weighed on sentiment, brokers said. The benchmark opened with gains at 31,986.40 and regained briefly 32,000-mark to touch a high of 32,016.52. 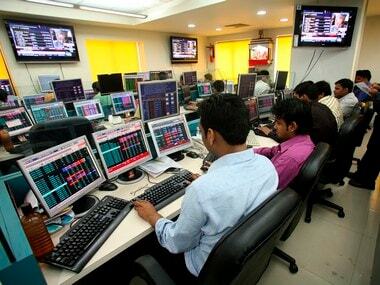 However, it quickly slipped into the red and hit a low of 31,474.56 in tune with weak trend at other Asian markets and lower opening of European shares. 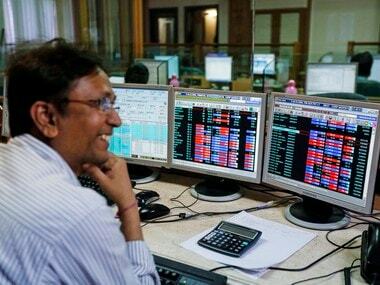 Bargain buying in the last hour of the trade helped Sensex recoup part of lost grinds to settle at 31,626.63, down 295.81 points, or 0.93 percent. 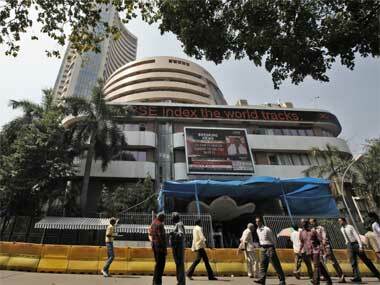 The index had fallen 501.32 points in the previous four sessions. The 50-issue NSE Nifty tumbled 91.80 points, or 0.92 percent, to close 9,872.60 after shuttling between 9,816.05 and 9,960.50. Both the key indices closed at their lowest closing since 29 August.